With the job market as competitive as it is today, a useful internship is a college student’s only real opportunity to get a job after graduation. Employers use a college degree as a prerequisite. Some employers refuse to waive degree requirements altogether. However, today employers expect recent college graduates to have work experience and internships on their resumes in addition to a four year degree. Some employers even value job experience more than the student’s major or GPA. A 2014 survey showed 52% of the recent college graduates who received a job offer prior to graduation held an internship. The survey also showed that graduates who had a paid internship and received a job offer generally received a higher starting salary than their peers. However, the type of internship a student gets does make a difference. What employers want more than anything else are applicants with transferable skill sets that apply to the hiring position. So what does this mean? That college students need useful internships during college. Internships that teach valuable skills that will apply to a full time job after graduation. Which brings us to the purpose of this post. Several tools can help you find useful internships. You can do a search on Google, Facebook, LinkedIn, or contact the career center at your school. But once you find an internship position to apply to, how do you get it? What’s the best way for a college student to get an internship? GenY Success helps millennials find their true passion and purpose in life by starting a business of their own. Jason Bay, the founder of GenY Success and the GenY Success Show, started GenY Success because he wanted to help the thousands of people his age who struggle with finding a career path they love. It’s Jason’s mission to help millennials turn their dream into a reality. Jason is an entrepreneur and has spent the past seven years mentoring hundreds of young adults and success seeking college students. For that reason, I knew Jason would have awesome advice for college students needing an internship. 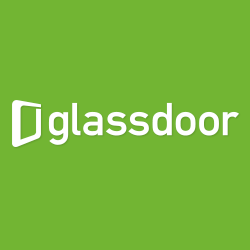 Glassdoor is the world’s most transparent career community that is changing the way people find jobs, and companies recruit top talent. Glassdoor’s mission is to help people everywhere find jobs and companies they love. Not only does Glassdoor hold a growing database of six million company reviews, but they offer free career advice on their blog. It probably goes without saying that when I saw Glassdoor’s response to my request for a contribution to this post, I was ecstatic. When I reached out to Her Campus, I received an email with awesome advice from Windsor Hanger Western, the co-founder, President, and publisher of Her Campus Media. Windsor is a Harvard University graduate and was named one of Inc. Magazine’s 30 Under 30 Coolest Young Entrepreneurs. Her Campus is the #1 online community for college women and has sold and managed client campaigns for brands including Macy’s, Victoria’s Secret PINK, UGG, TRESemmé and more. InternQueen.com serves as the home of the business and allows students access to apply for any internship they want free of charge. The site also features daily content on how to make the most of high school, college, and post-grad experiences. I called Lauren Berger, CEO of InternQueen.com, and she offered a quote on the spot. Lauren is known as “The Intern Queen” because she is arguably one of the most sought after career and internship experts out there. Lauren started InternQueen in 2009 when she was just 24 years old! I contacted Michelle Schroeder-Gardner, financial expert and author and owner of Making Sense of Cents. Michelle recently left her day job in the financial services industry to become an entrepreneur and was then able to pay off $38,000.00 in student loans in just seven months. As an entrepreneur with a master’s degree, she’s a great resource for college students. 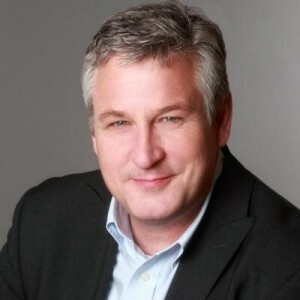 Mark Babbitt is the CEO and Founder of YouTern. YouTern has been named by Mashable as a “Top 5 Online Community for Starting Your Career” and by Forbes as a “Top Website for Your Career.” Mark is also President of Switch and Shift, a blog that focuses on leadership. Mark has been quoted in the Wall Street Journal, Mashable, Forbes and Bloomberg News regarding social media’s impact on business, leadership in the Social Age, career development, and higher education’s role in preparing emerging talent for the workforce. As a serial mentor, keynote speaker, blogger, and huge influencer in the internship space, I was not surprised at all when Mark responded to my request for advice for students on how to get an internship. 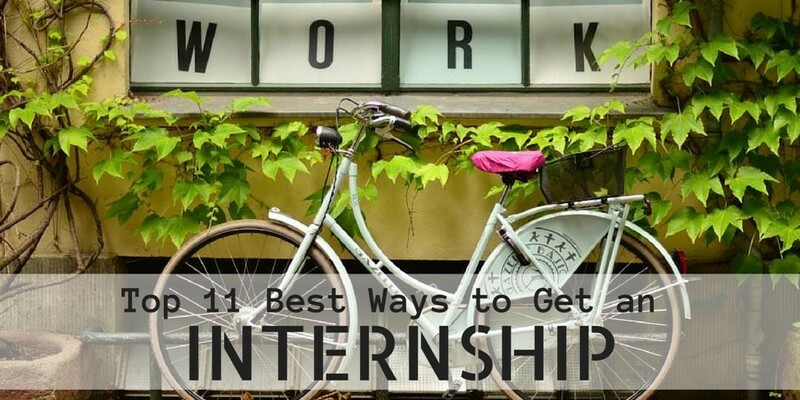 “The best way for a college student to get an internship? Earn an enthusiastic referral. We talk a lot about personal branding, being active on social media, presenting a great LinkedIn profile, and so much more. However, all that work doesn’t help our careers if we don’t turn those “digital handshakes” into mutually-beneficial, human relationships. Who believes in us — who cares enough about us and our career goals — to risk their personal reputation by referring us to a colleague or employer? Mike Michalowicz is an entrepreneur currently running his third million dollar venture. Formerly a columnist for The Wall Street Journal, MSNBC business make-over expert, author of Profit First, The Pumpkin Plan, and The Toilet Paper Entrepreneur, and keynote speaker on innovative entrepreneurial topics, Mike has a lot to offer the internship community. When Mike Michalowicz gave me a quote for you, I was not at all surprised that the advice he gave was completely awesome and innovatively helpful. 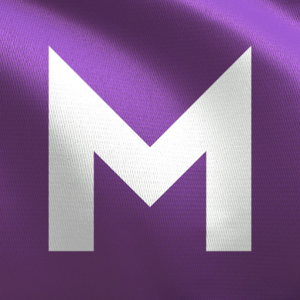 Monster is a global leader in successfully connecting job opportunities and people. Monster’s mission is to inspire people to improve their lives. Monster pioneered the business of digital recruiting in 1994, and today serves their customers on a global basis as an online recruitment provider. Mary Ellen Slayter, Monster¹s career adviceexpert, provided us with awesome advice. I’m stoked that Monstercontributed a quote for us. News To Live By is a website for millennials that highlights the career advice “hidden” in the headlines. The purpose of the NTLB blog is to find out how the news can make you better. 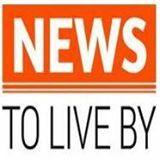 News To Live By offers free advice on leadership, networking, interviews, jobs, resumes, and much more. Danny Rubin, the creator and writer of News To Live By, was happy to give us a quote to help students get an internship. He even called me directly to let me know to expect his email. Danny offers business and career-oriented workshops for young professionals, including The Real World Crash Course for college students and interns. 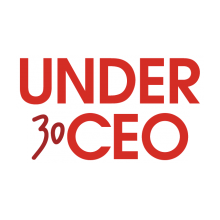 Under30CEO is designed to give you an advantage over your peers. Under30CEO will teach you everything you didn’t learn in college. Their team spends thousands of hours reading hundreds of books, going to all the major conferences, taking courses and seminars of legends like Seth Godin, Bob Proctor, Robert Kiyosaki, and others, so that you don’t have to. The Under30CEO team takes what they learn and publishes thousands of free articles to their site. And they do it all for you. So naturally, when the Under30CEO team responded to my request with advice to help you get an internship, I was thrilled. Professor Czinkota is an associate professor of international business and marketing at the Georgetown McDonough School of Business. In the Bureau of Export Administration, Dr. Czinkotawas senior advisor for export controls. He teaches a graduate seminar on International Terrorism and Marketing and was named as one of the top three contributors to the international business literature. As a business professor and expert, Michael Czinkota has specialized advice for students and I was very pleased to get a quote from him. What was your biggest challenge when trying to get an internship in the past? Cari Stark graduated from the University of California, Irvine in 2013 as an English major. She is now the Marketing Manager for College Works Painting, a college internship designed to give students the opportunity to build a competitive resume and land their dream job when they graduate. Cari has contributed articles on Making Sense of Cents, She is Fierce, and After College.